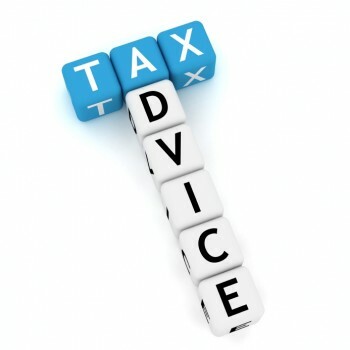 We offer personal tax, corporate tax, capital gains tax, capital acquisitions tax, VAT and PAYE advice. In doing so, we are, at all times, conscious of minimising tax exposure for our clients. Tax planning is a very important component of this process. Importance is given to having proper structures in place to make the best use of the Tax Acts, such as use of group structures for companies where this is beneficial for tax purposes. We have many years of experience in dealing with Revenue audits and investigations. We advise in marriage settlements on taxation and valuation issues to support cases brought before the courts. We assess every company’s and individual’s situation to see what would benefit their business or themselves. We will keep you aware of changes in the Tax Acts that may affect you, such as those relating to Intangible Assets (patents, brands, copyright, licences, know-how, etc. ), computer software, energy efficient equipment and R&D tax credits.